FPM Play #69: Top 5 Video Games (right now)! 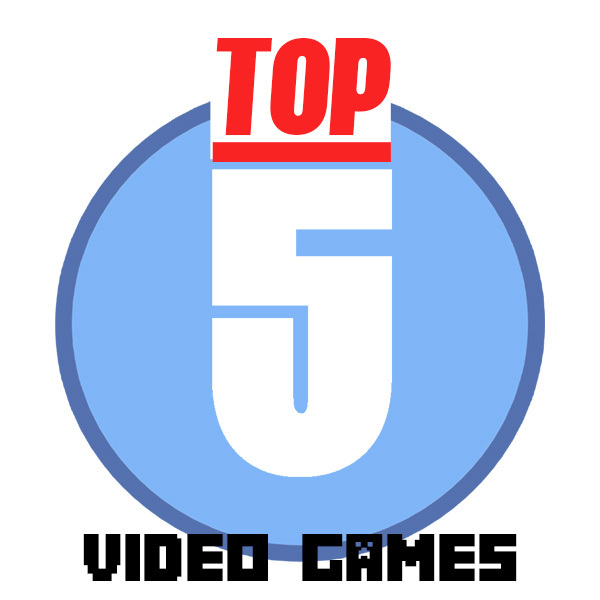 Summary: Top 5 Video Games (right now)! We recorded this on the eve of E3 2016 so we decided to talk about our favorite video games of the moment. We are sure that E3 2016 will change all that! Let us know what games you are into. Be on the look out for our new gaming club: Club FPM Play!